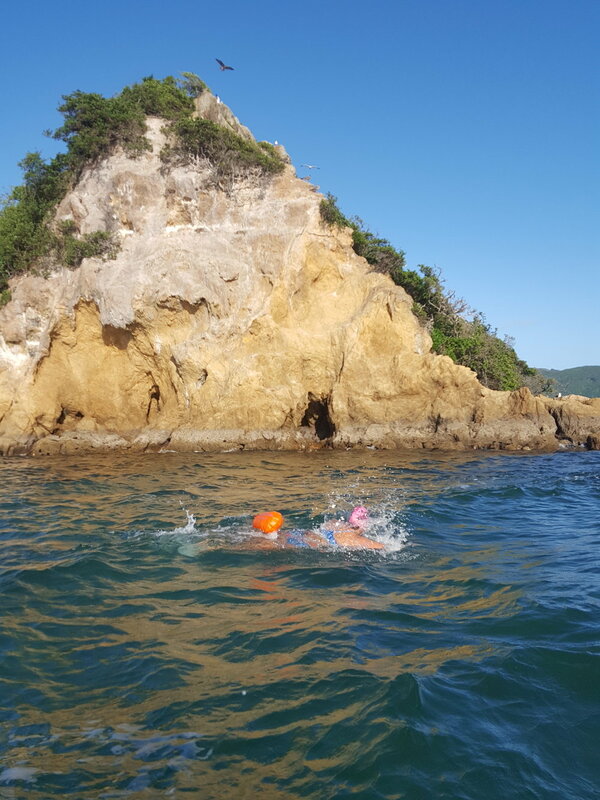 We have 3 unique sea swims spanning the Wellington harbour area in the summer 2019 series. These swims are adventure and endurance focused. They are routed in places that allow participants to discover new areas. The swims require participants to have a good open water swim skill set and fitness level. Swims are set to challenge swimmers and create unforgettable memories.